India is well known for its deep-rooted culture, which also includes traditional delicacies, mainly spices. 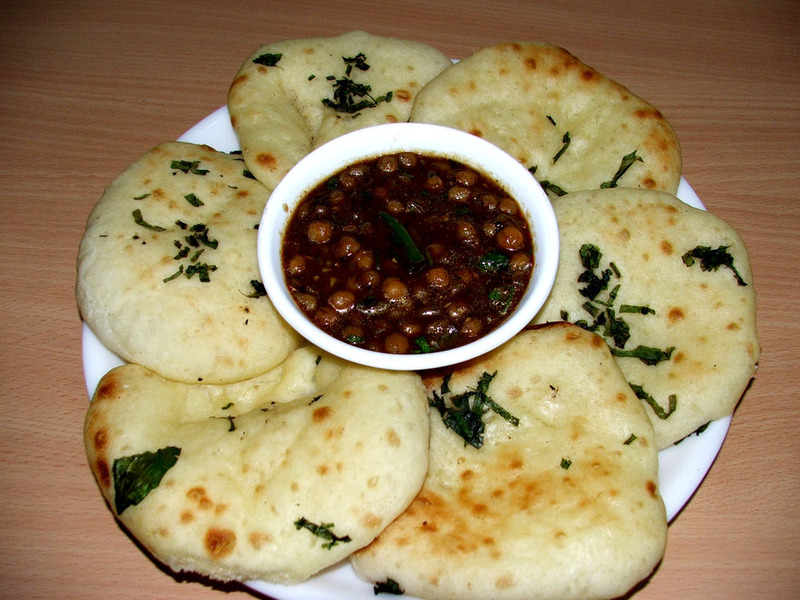 However, several other types of food are predominantly common in India, such as naan and Kulcha. Both are common in Indian traditional festivals and occasions, but are also available worldwide. Despite the fact that they may look similar and may be hard to differentiate between the two, they are different in terms of the ingredients used and also the cooking process. This is a flatbread that is either cooked on charcoal based clay earthenware, commonly referred to as tandoor or an oven. It originated from India, and is made with leavened wheat flour with either milk and yoghurt and yeast. The cooking process involves first mixing the leavened agents and salt, then kneading to make dough. The dough is then cut into small balls which are then fed into the oven. It may be seasoned using nigella seeds. This is a flatbread made with maida, which is popular in India. In the making of kulcha, spices and mashed potatoes are mixed with the dough, after which balls are made and put in the oven or the tandoor. Kulcha is leavened with baking powder as opposed to yeast. While naan maybe either stuffed or plain, kulcha is made by mixing dough with mashed potatoes. 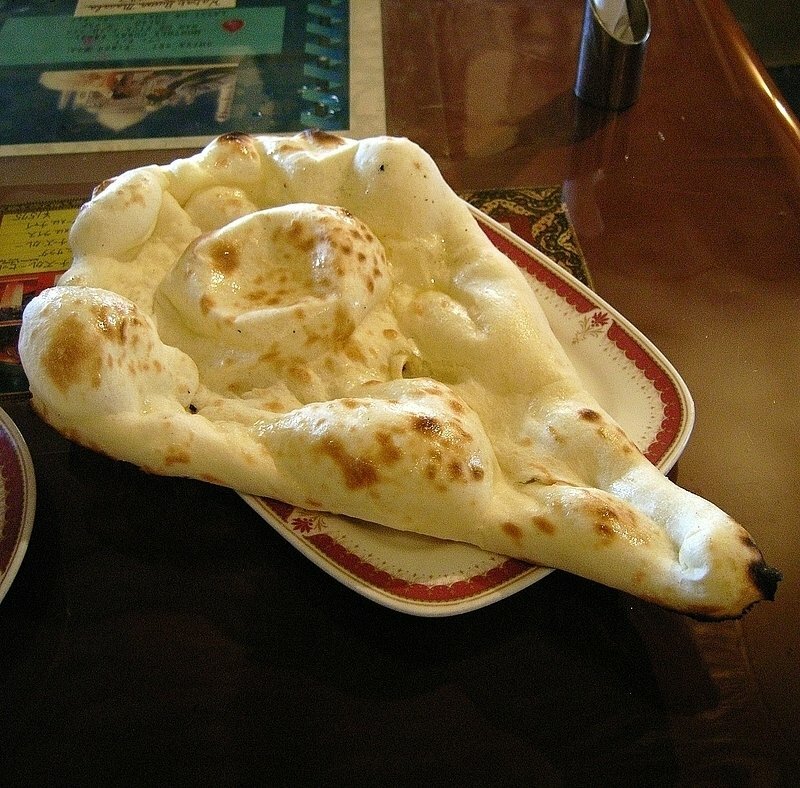 Naan is leavened with yeast. On the other hand, kulcha is leavened with baking powder. While naan is made with wheat flour, kulcha is made using maida. Both naan and kulcha are delicacies enjoyed in the whole world. The difference between the two is seen in the ingredients such as mashed potatoes, spices, and the leavening agent. In case you have never tried out either of them, you definitely should. Tabitha Njogu. "Difference Between Naan and Kulcha." DifferenceBetween.net. 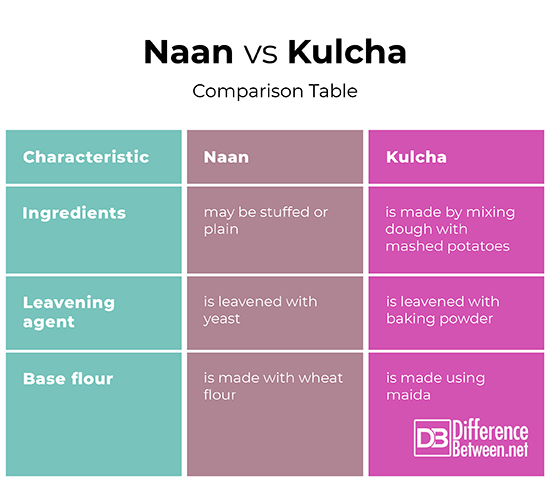 April 1, 2019 < http://www.differencebetween.net/object/comparisons-of-food-items/difference-between-naan-and-kulcha/ >. Maida is the same as all purpose flour.